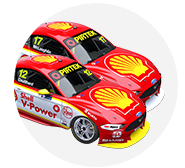 Shell V-Power Racing will field the same driver line-up in the 2019 PIRTEK Enduro Cup for a third-straight year. 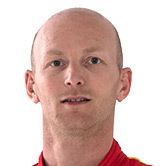 Alex Premat and Tony D'Alberto are continuing with the team in their co-driver roles alongside Scott McLaughlin and Fabian Coulthard. The conformation came as part of the team's launch of its new-for-2019 Mustang racer. 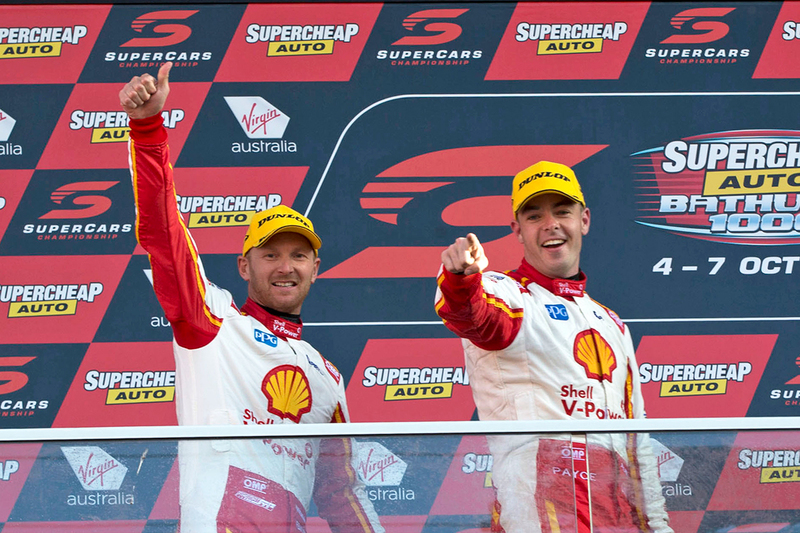 Former full-time Garry Rogers Motorsport team-mates, McLaughlin and Premat reunited in a Shell Ford in 2017. Results of fourth, third – McLaughlin's maiden Bathurst podium – and fifth across the three events left the pair second in the 2018 Enduro Cup points. 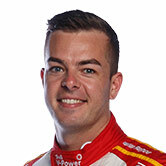 It also played a key role in McLaughlin winning the Supercars title for the first time. "Alex is a superstar, and a guy that has really set up the back half of my season over the last two years," McLaughlin said. "Without Alex’s speed and experience in the car across the enduros, I don’t think I would have been able to win the championship. "He’s one of the best out there, and I’m really looking forward to sharing the No.17 Shell V-Power Racing Team Mustang with him." US-based Frenchman Premat spent two seasons racing Supercars full-time with GRM, then became an enduro mainstay in 2014. In his only enduro campaign away from McLaughlin since 2014, he won the Enduro Cup with Shane van Gisbergen in a Red Bull Holden in '16. "Coming back to Australia to partner with the defending champion is very cool, and exciting," Premat said. "Scott is an incredible driver and being in a new car with him at Bathurst, the Gold Coast and Sandown is going to be a great challenge. I’m really looking forward to it." 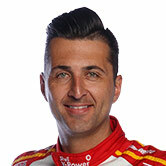 Coulthard and D'Alberto both joined DJR Team Penske in 2016, and linked for the Enduro Cup the following season. Their first Bathurst start together came back in 2005 aboard a Tasman Motorsport Commodore. "Tony is a guy I can trust with my car, I know that when I hand it over to him he is going to do a fantastic job, and look after the car," Coulthard said. "Having a reliable, experienced co-driver is going to be more important than ever this season, with the first endurance race being the Bathurst 1000. "It’s really going to be like jumping in the deep-end for co-drivers, but I know Tony will have it covered." 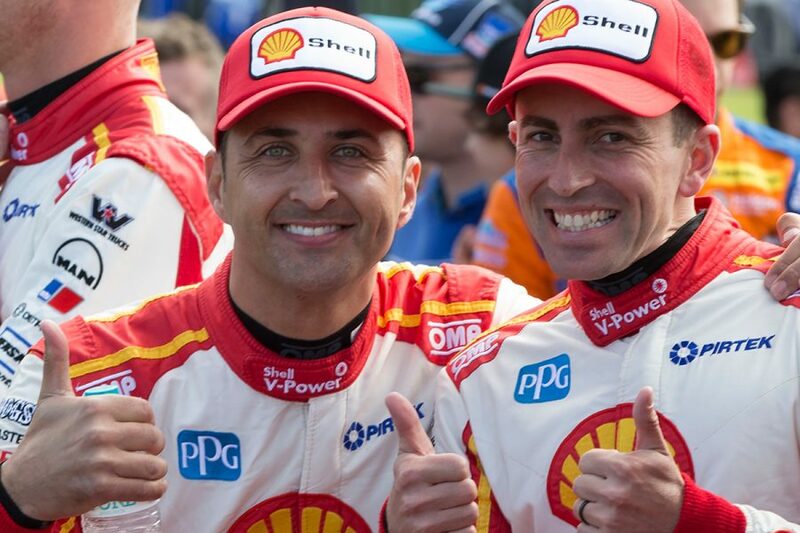 The pair finished third at Bathurst in 2017, and D'Alberto accompanied McLaughlin and Coulthard in recent Team Penske filming in the US. 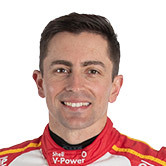 "Being a member of the Shell V-Power Racing Team and the wider Team Penske family makes me need to pinch myself sometimes," said D’Alberto. "We recently travelled to Team Penske headquarters in the United States, and I was blown away by the operation. "Also knowing that I will be getting behind the wheel of the brand-new Mustang is incredible. I just wish the races were sooner."